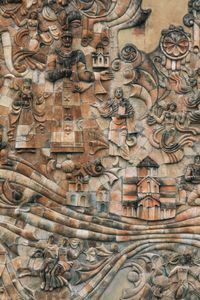 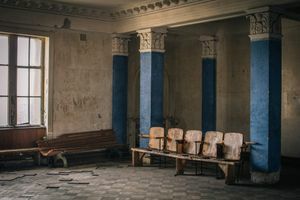 The town of Tskaltubo was a popular holiday and health treatment destination during the Soviet Union. 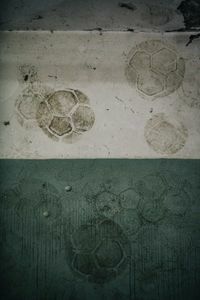 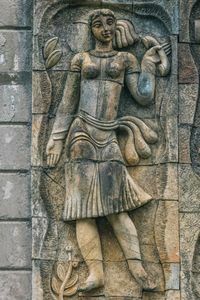 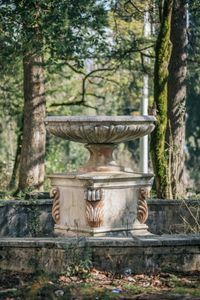 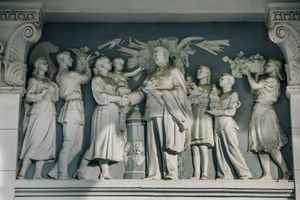 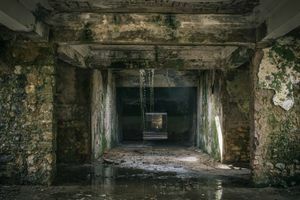 Over 100,000 visitors from the USSR came to the medical and spa facilities of Tskaltubo annually with the belief that the region’s water had healing properties. 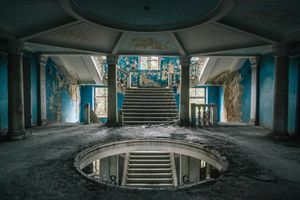 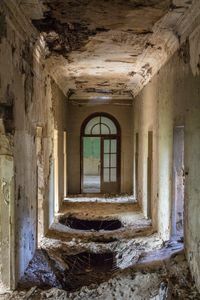 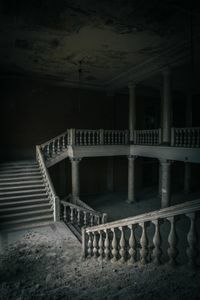 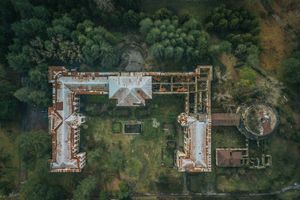 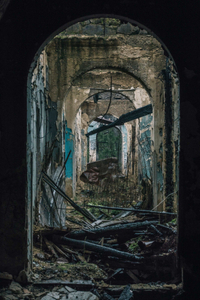 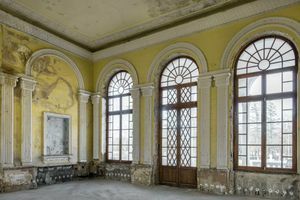 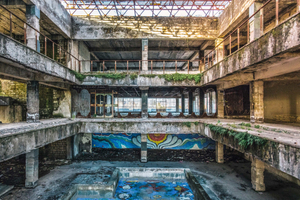 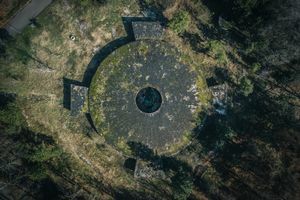 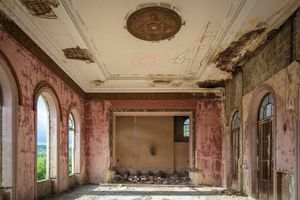 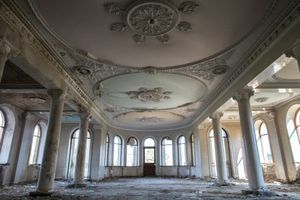 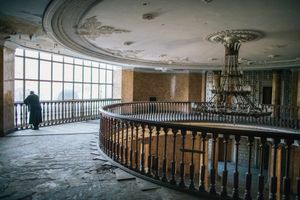 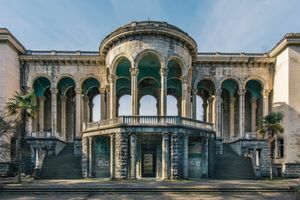 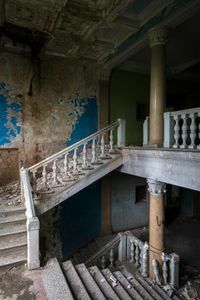 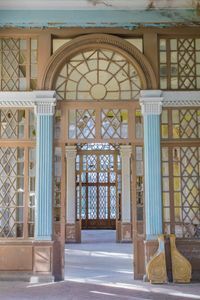 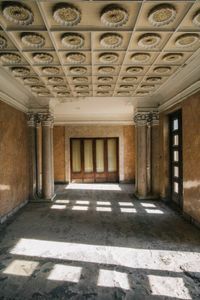 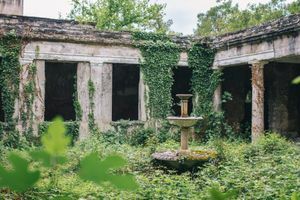 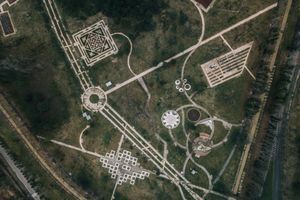 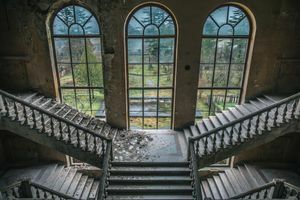 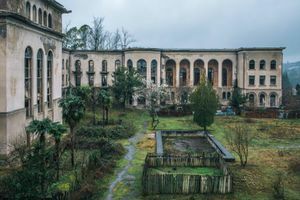 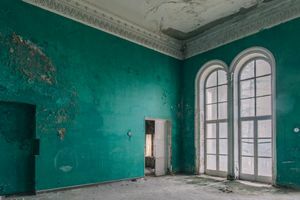 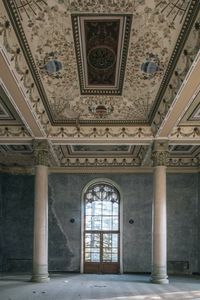 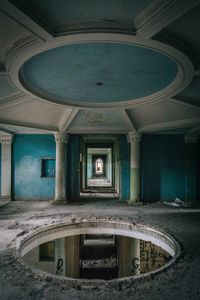 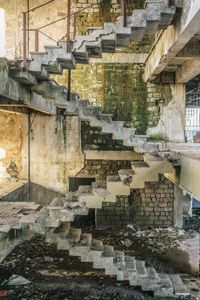 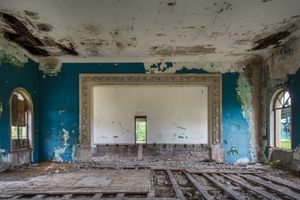 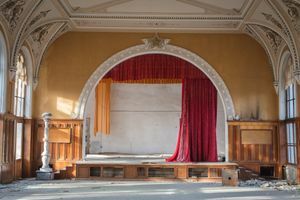 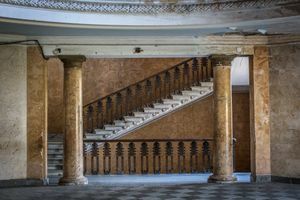 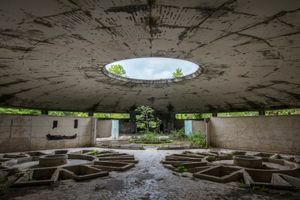 After the fall of the Soviet Union, these grandiose sanatorium complexes were abandoned. 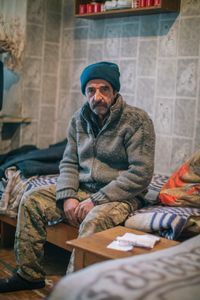 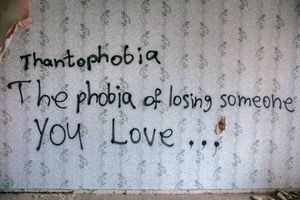 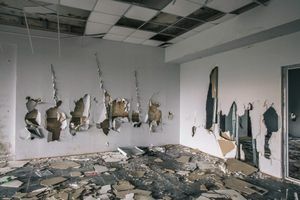 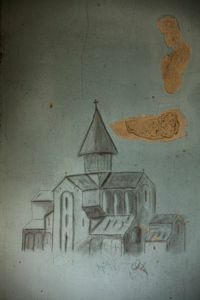 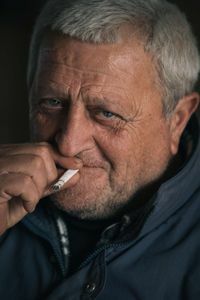 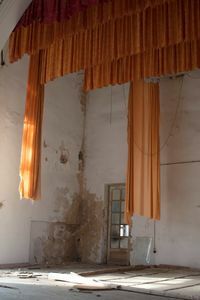 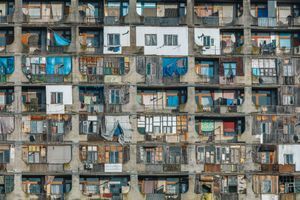 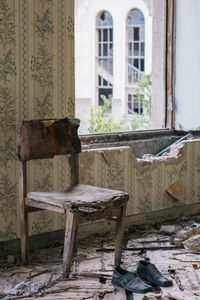 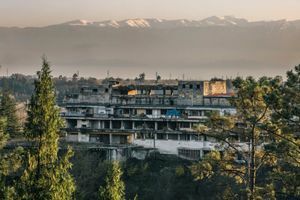 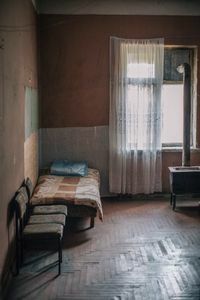 That was until the Abkhazian conflict of 1992, which resulted in the displacement of tens of thousands of people who made these empty buildings into temporary shelters. 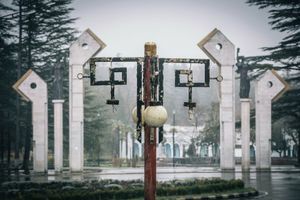 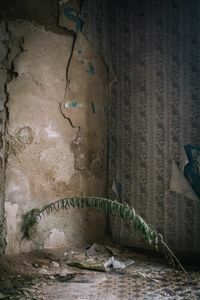 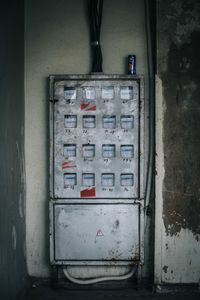 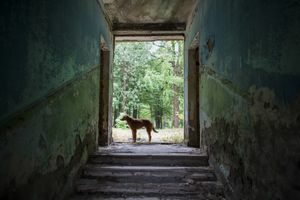 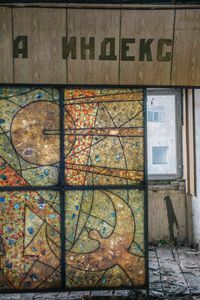 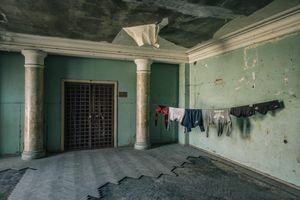 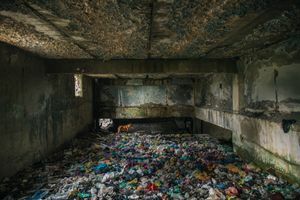 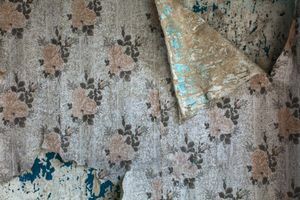 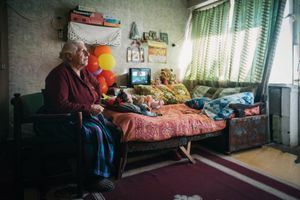 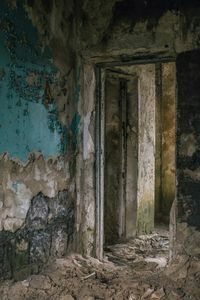 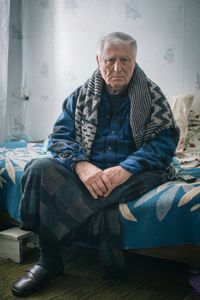 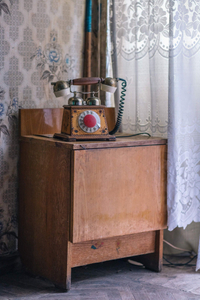 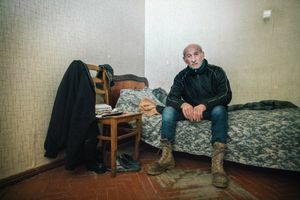 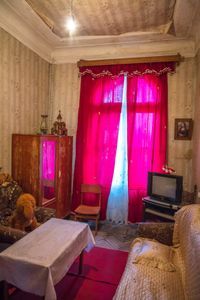 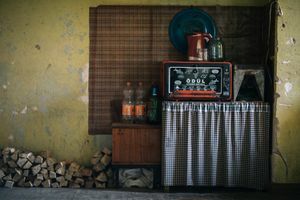 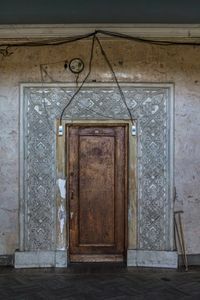 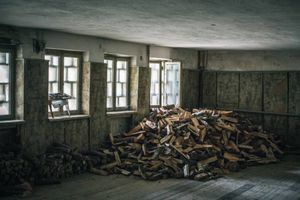 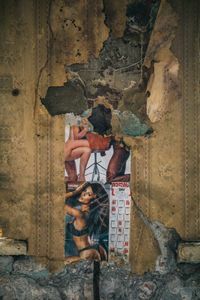 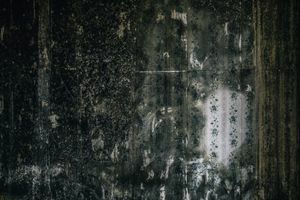 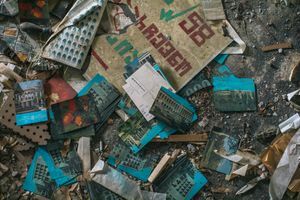 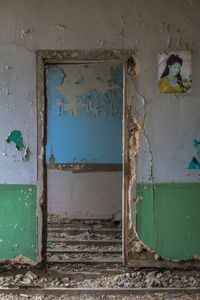 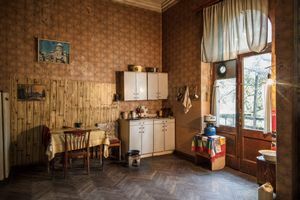 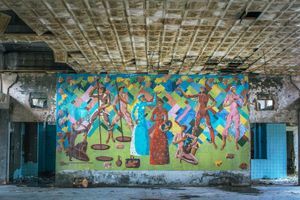 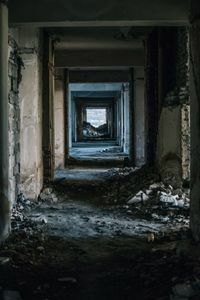 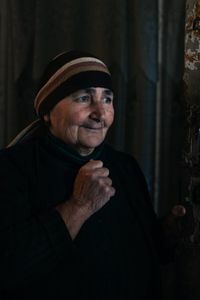 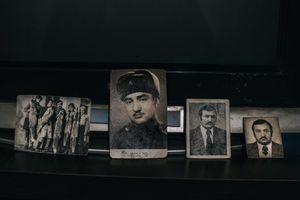 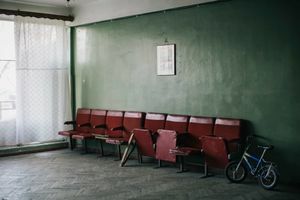 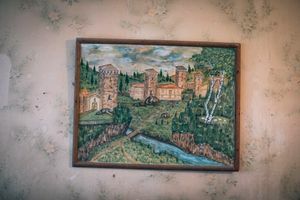 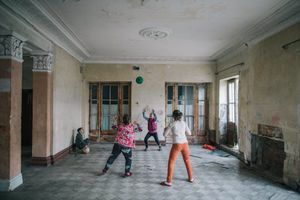 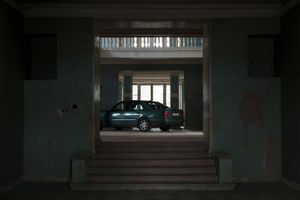 25 years later, hundreds of the same internationally displaced people and their extended families remain living within these crumbling relics of the former Soviet Union.